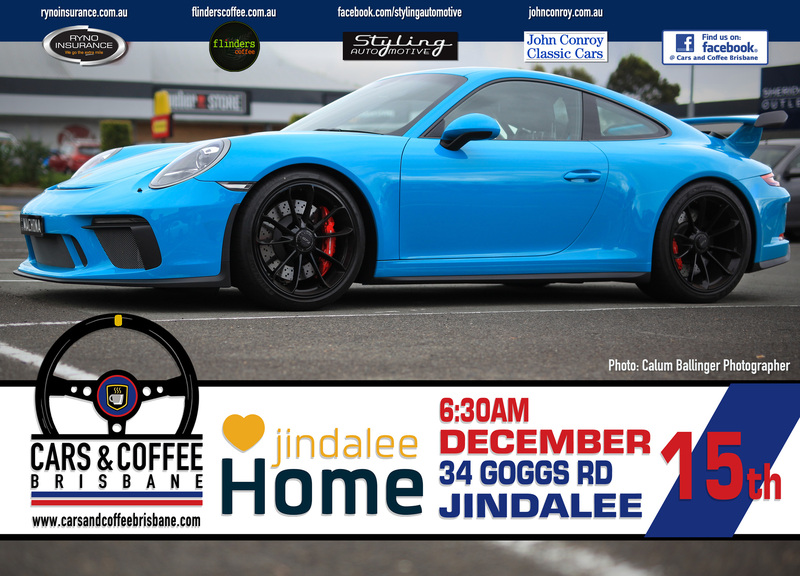 The final Cars and Coffee Brisbane event for 2018 will be held at Jindalee Home on Saturday the 15th of December. We hope to see you all there. We are looking for sponsors for this event & the Coorparoo event, so please contact us for further information if your company would like to be involved. We are also seeking a new food truck & charity for 2019. Keep in mind that this is a family-friendly event, so please drive and behave responsibly.